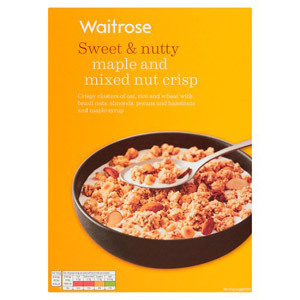 For those looking for a breakfast to support a healthy lifestyle, check out our range of Waitrose Healthier Cereals. 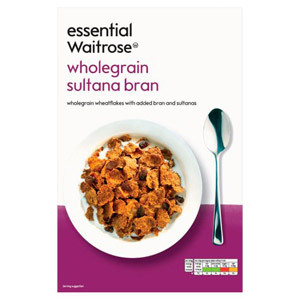 A healthy cereal is a perfect way to start a day, offering high fibre and other vitamins and iron. 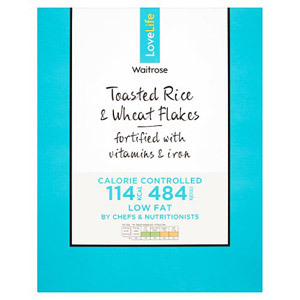 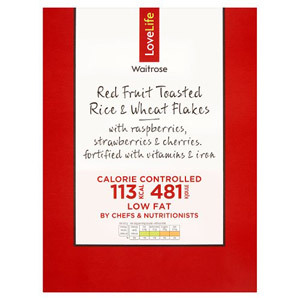 If you're wanting to lose weight, try a Waitrose LOVE life cereal for a low fat breakfast that's also low in calories.